Disclosure: I was sent these books in exchange for an honest review. All opinions are my own. Can you believe Valentine's Day is next Wednesday? Are you ready? We are. 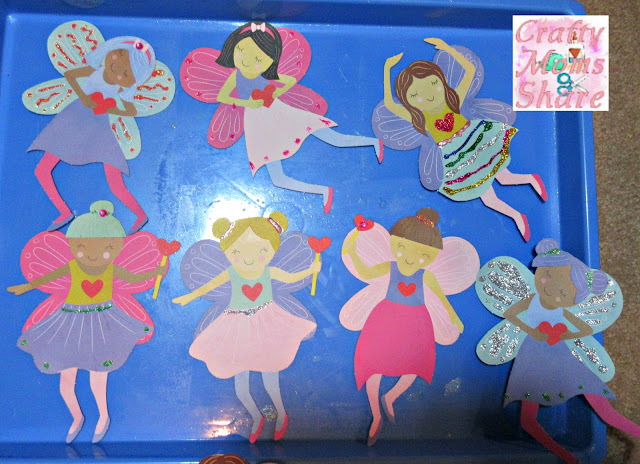 While Hazel was home sick this week we put together her fairy Valentines from a kit from Paper Source. We have a little magic trick to go with them from Oriental Trading, but we will share about that next week. Valentine's Day or February 14th is also International Book Giving Day. 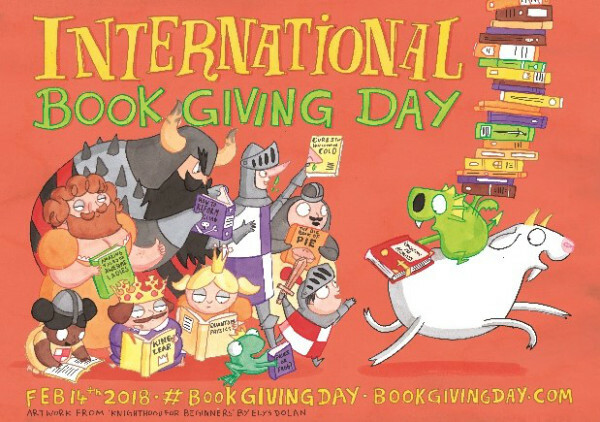 The idea of International Book Giving Day is to get books into as many kids' hands as possible. In the spirit of Valentine's Day and International Book Giving Day I thought I would share some books about love for younger kids. 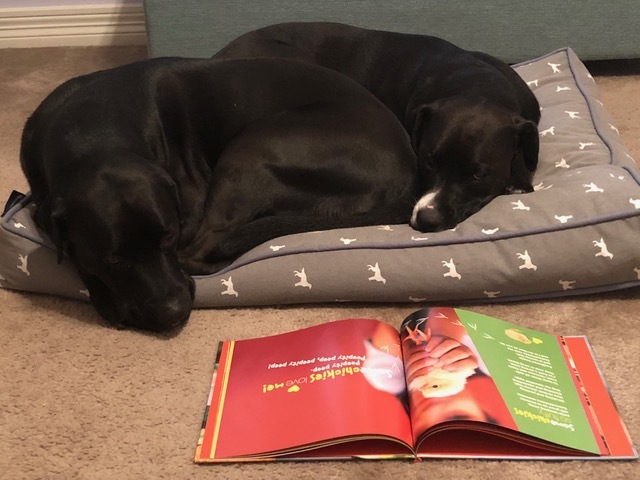 These books range with love of parents as well as love for and from pets. 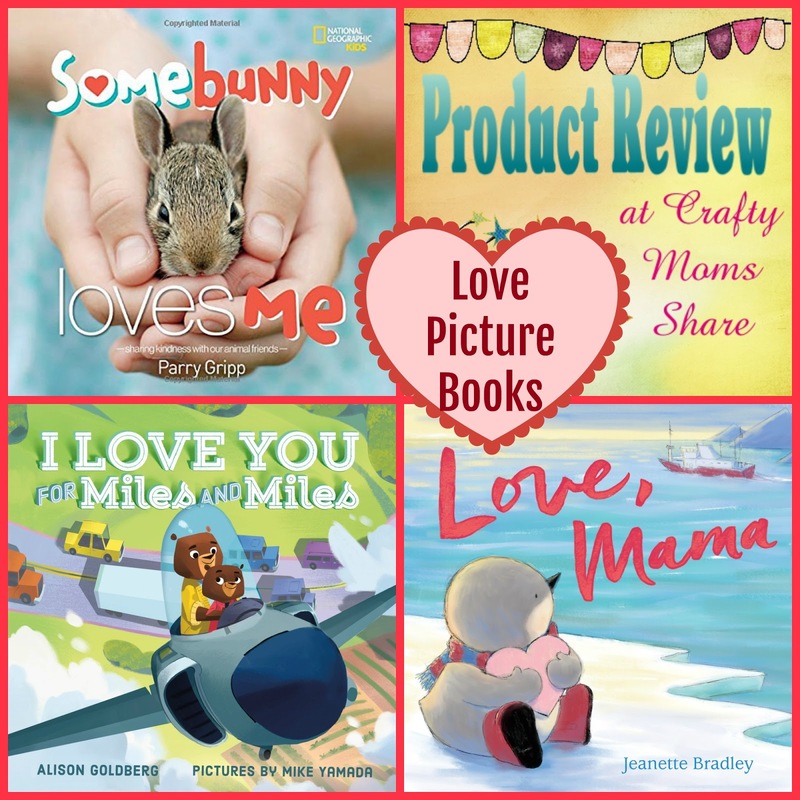 Our first book is Somebunny Loves Me by Parry Gripp. This sweet book has beautiful photos of various animals and rhymes about them and the way to care for them. The animals are your standard pets like dogs, cats, fish, as well as animals like horses, bunnies, lizards, chicks, tortoises, and guinea pigs. I love that this book shares things about the animals as well as how to take care of them and each rhyme shares that the child loves the pet and the pet loves the child. So this book is perfect for any child who has a pet or wants one. It shares about care and about the amazing love of pets. The photographs are absolutely adorable and gorgeous. Our next book is Love, Mama by Jeanette Bradley. 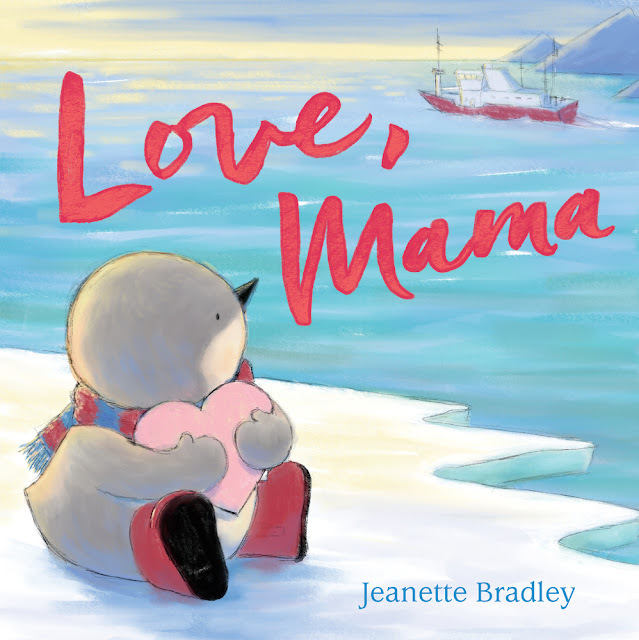 In this sweet book a penguin says goodbye to his mother. She promises to be home soon, but she is not back for dinner or bedtime. He keeps wishing for her to be back but his wishes are not answered and then a package shows up with a heart for him and a photo of his mama holding the heart. 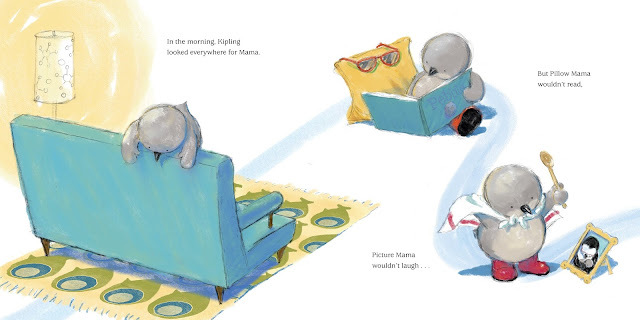 This book is perfect for the child who has a mother leaving for a trip or for work. Let's face it, in today's society many children have working moms so this book is perfect!! The caregiver is not named in the book, so it could be the father, a babysitter, grandparent, etc. It completely fits in today's society. The illustrations are adorable and the emotions Kipling, the young penguin, has are ones many young kids experience as they are missing a parent. 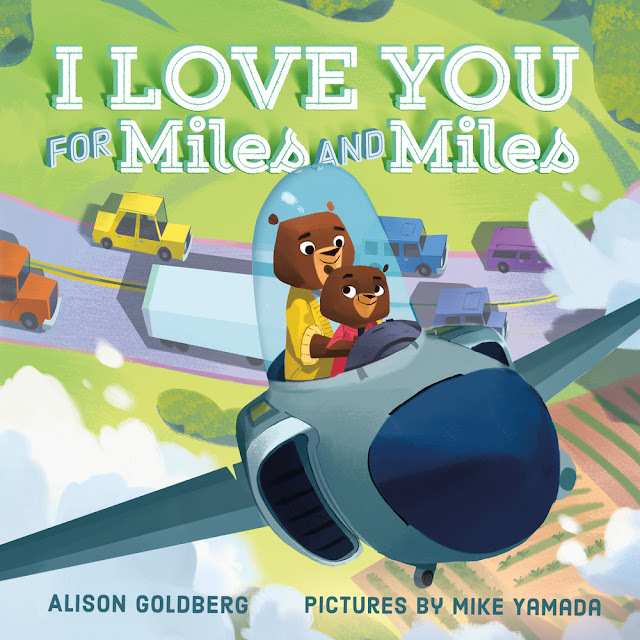 Our next book is I Love You for Miles and Miles by Alison Goldberg and illustrated by Mike Yamada. This book is all about transportation!! The child and parent travel in cars, trains, planes, ships and more and there are sweet sayings of the parent expressing love for the child through the miles and miles traveled. 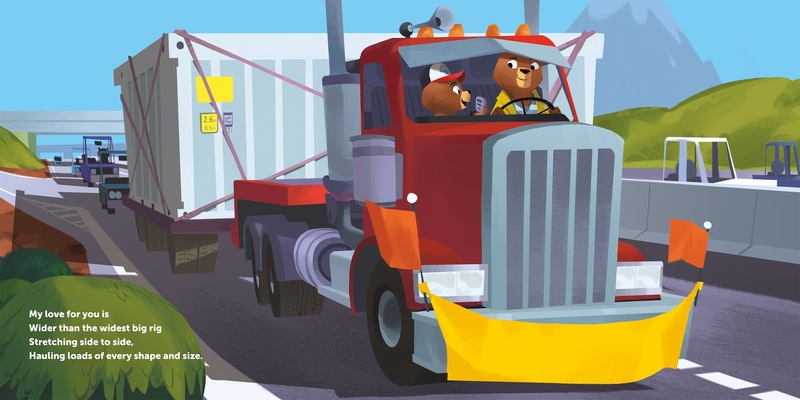 This book is perfect for those toddlers and preschoolers who love trucks and modes of transportation. It is all in here and it will be exactly what they love. I love the fact that the parent is always with the child and the poem goes with the type of transportation. I know several boys who would love this book! I hope you will check out these great books for your younger children and be sure to give all the kids you know a book for Valentine's Day!